What many people would not think to consider, is that it should be an obvious expression of the families personality, and any architect will help to translate these ideas into a design. Any extension, whether it involves building onto or altering part of the existing dwelling, should always be thought out carefully. The size of an extension can vary dramatically depending on what it is to be used for, and which will obviously influence its final price. A major factor that should influence any extension is whether it will add value to the property on the chance of selling. Whether your intention for extending is to build a new space or knocking down part of a wall to create a more open-plan living space, these both can have their own individual implications. This can include determining whether the wall requiring demolition is load-bearing. 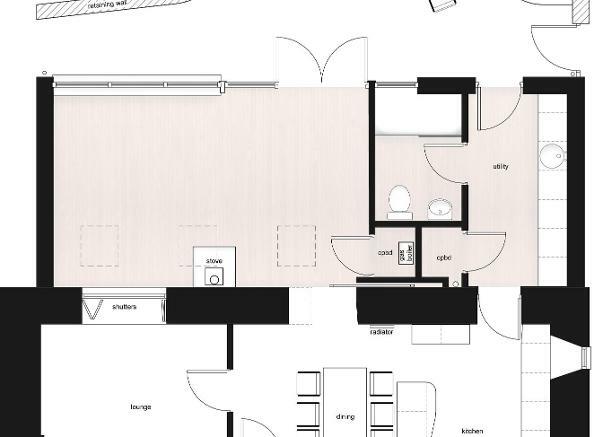 To ensure that the space is laid out as efficiently as possible an architect would be able to assist this. The construction can be a daunting process. Whilst in reality having live at a building site for many months with the noise of machines and builders, in addition to a lot of mess can be difficult. This is always an important factor in deciding when is the best time for the building to start. Before anything can happen the architect will help meet with the clients initially to get an idea of any requirements for the project. A design will be created from this and developed with any further input from the client. 3D-modelling can help any client to understand the drawings and allow to finalised extension. 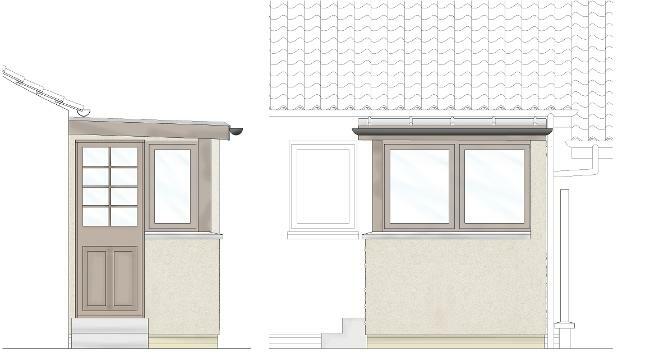 In most cases Planning Permission will need to be applied for, however in the off-chance that a sun-room is required, it may not be required. This is where the architect will fill out any relevant documentation for the project. Depending on the size of extension, this will determine the length of time for Planning Application to be reviewed, however in most cases it is expected to take around eight weeks.